This week, I’m trying out a Leaping Bunny certified nail polish brand called *hype. They are also 100% vegan and all of their nail polish and treatments are free of 5 potentially harmful ingredients: Dibutyl Phthalate, Toluene, Formaldehyde, Camphor, and Formaldehyde Resin. The one thing that really piqued by interest in trying out *hype nail polish is they claim their formula is made from up to 85% plant-based ingredients and derived from potatoes and corn! I know, I had to read that twice to believe it! 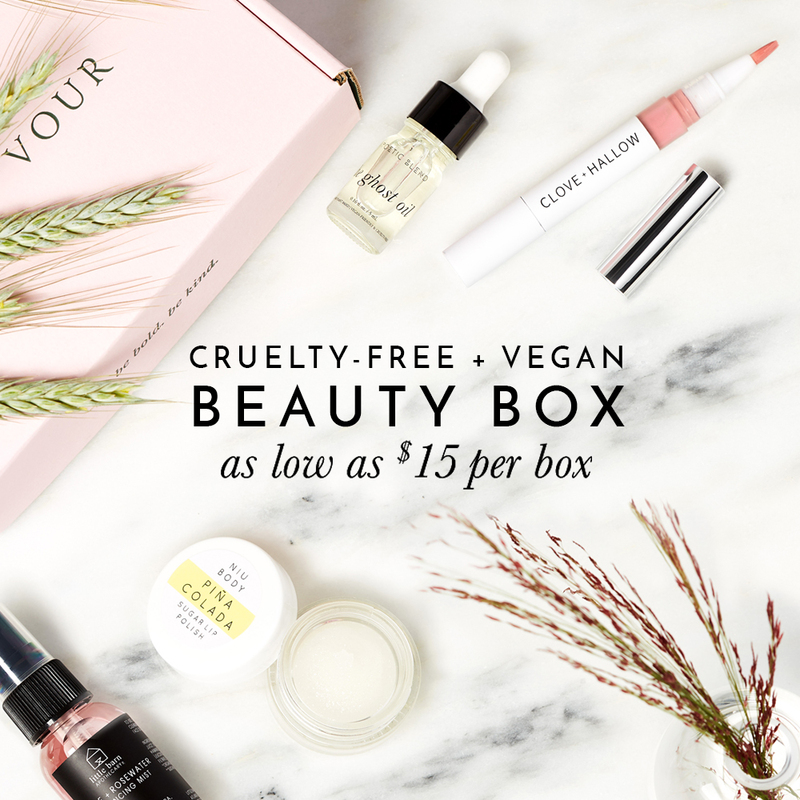 They have a beautiful selection of over 40+ vegan nail polish colors, as well as, some nail treatments, top and base coats that are all 5-free and vegan! You can purchase *hype nails on their website or on Amazon. They also have nail set collections that include a range of 4-6 of their nail polish or a mix of nail polish + treatments. I’m trying out their 3-Step Perfect Nails Collection. This growth booster goes on glossy and dries down to a semi-gloss. If you’re using this as a treatment, apply 2 coats on bare nails twice a week. However I’m using it as a base coat so I applied just one coat. I am loving the BIG BRUSH, just one stroke is all I need! The Perfect Nails Collection by *hype comes with two nail polish colors, Mint 21 and Raspberry 05. This week, I wanted to try Mint 21 which is exactly how they described it, a cool sea-foam green. This color reminds me of the signature Tiffany Blue color! The polish applies nicely, this is with two coats. I wasn’t sure about the BIG BRUSH at first, because I have really small nails so I was concerned that the bigger brush was going to be difficult to control. The brush is actually tapered in the middle instead of being a flat brush so this made it really easy to apply the polish on my nails while giving it a very even and uniform finish. I’m actually digging the big brush after all! Here’s a comparison of just how big the brush is on *hype’s nail polish. I did however find that the nail polish takes a long time to dry. At first, I thought it was the top coat but even when I used a quick drying top coat, it did dry faster but not nearly as fast as other polishes. *hype’s top coat leaves your nails with a beautiful shine. You should let your nail polish dry down before applying this top coat otherwise it will drag the color off. Again, the big brush makes application of this top coat quick and easy. Overall, I can’t get over how awesome *hype’s BIG BRUSH are to use to apply the growth booster, nail polish, and top coat! It really does make a difference where I can just apply ONE stroke and be done! Have you tried *hype before?